Thank you for visiting WaistBeads.com!!! The site is currently under renovation! During this time, The Waist Beads Boutique and Etsy Shoppe will also be closed. Please join the mailing list to stay up to date with the launch of the new site and store! Be in the KNOW!!! 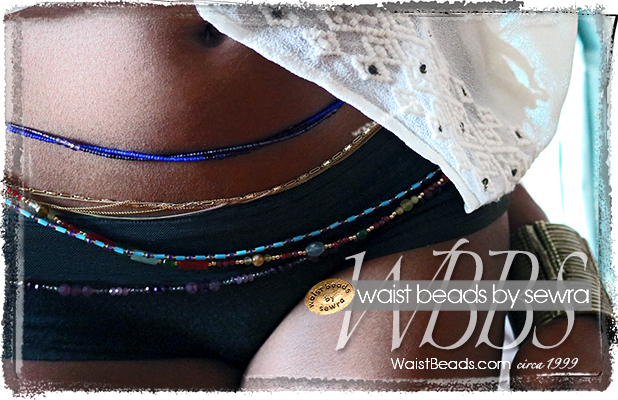 Join the Waist Beads by Sewra mailing list! If it doesn't say "Waist Beads by Sewra" THEN IT'S NOT THE REAL THING! !